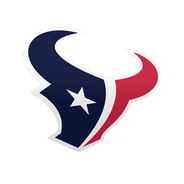 The Texans plan to allot as much time as needed for Ejiofor (shoulder) to make a full recovery, John McClain of the Houston Chronicle reports. 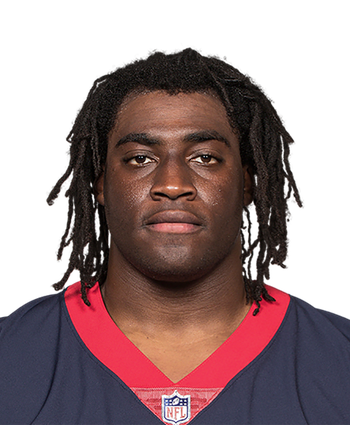 Fresh off being drafted, the Texans are already mapping out a timeline to ease Ejiofor back into the swing of things. Current forecasts project the Wake Forest product to function in a backup role with the potential to carve out a role as a pass-rushing specialist. While he's still rehabbing the shoulder, Houston expects Ejiofor to be 100 percent before the start of the season.